After a subpar 2017 season Diego Fagundez has stepped up to fill New Englands number 10 spot. It's something the fans have definitely noticed but hasn't been covered too well in the media. As Brad Freidel said, "He deserves your stories." And so we will deliver. After the Lee Nguyen standoff, and Lee showing up 3 weeks late for training, the team needed a new number 10, at least for a temporary solution. But it has really worked out for the Revolution so far. Diego, now 7 games into the 2018 season, shares a lead for the Revs with 3 goals and an assist. Put simply, Diego has stepped up and earned the starting spot, another point Brad Freidel emphasized. As most Revs fans who have been following the team for a while now know, Diego is known for going cold, often for extended periods of time. So with his new role, how long will Diego go? This year Diego has been playing with a noticeably higher amount of confidence in his play, and it really helps that he has a good supporting cast this year. The way Brad Freidel has transformed Diego's playing style has really paid dividends for the Revs so far, with all three of Diego's goals coming in separate games. With most of Diego's droughts happening around the summertime, only time will tell how long his success will last. 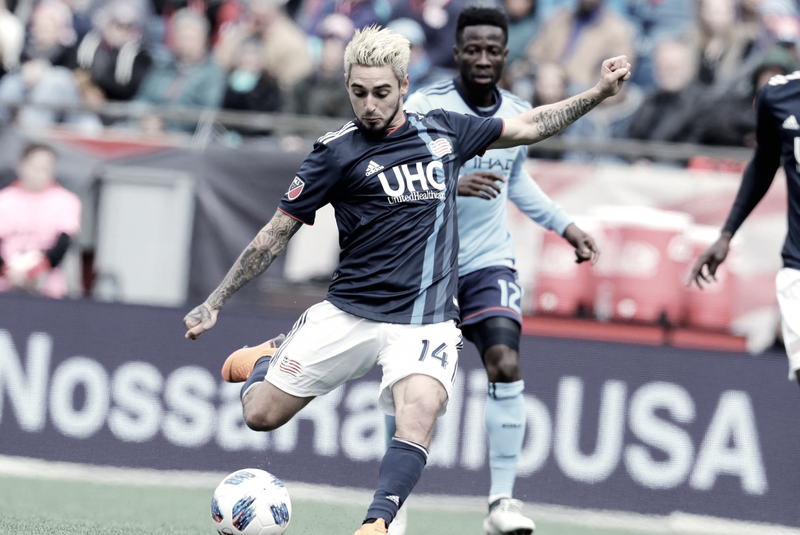 As it stands, Diego does not seem to be showing any signs of slowing down and he will hopefully provide this team with some more goals as the revs look to keep climbing up the table. As of now, the Revs remain in 4th place in the east. A win on Saturday could potentially boost them into 3rd again depending on how Orlando City does. A loss could see them drop as low as 6th though. 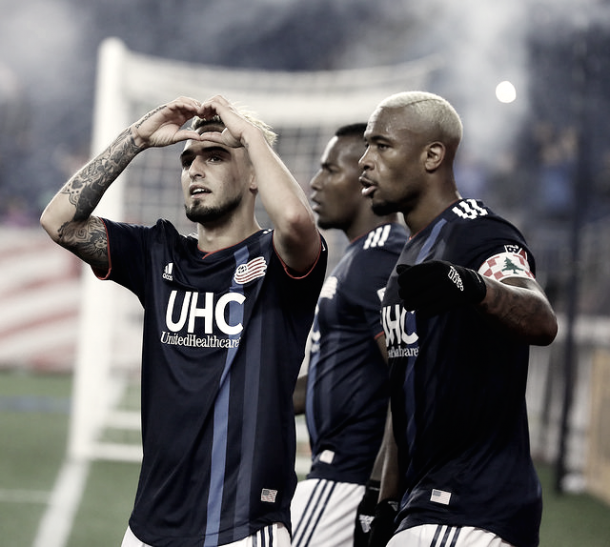 At this point, it is imperative that The Revs look past their 1-0 loss to FC Dallas and try to maintain their continued home success to keep up in the standings. It's still early, but Saturday is still a big test as the Revs go head to head with Supporter Shield leader Sporting Kansas City.